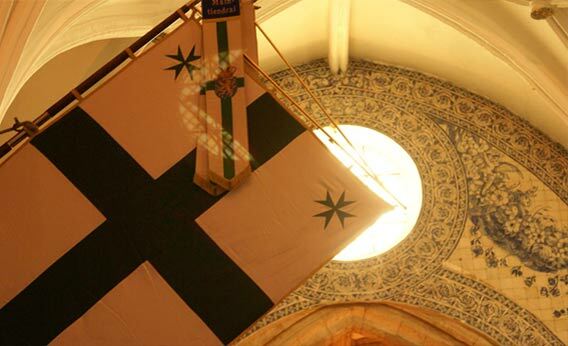 ORGANIZATION TEMPORAL PROTECTORThe Order of Saint Lazarus of Jerusalem, dates from the 12th century community of Hospitallers of Saint Lazarus, attested throughout the centuries by Papal Bulls, favours and indulgences of the Supreme Pontiffs. Especially Pius IV in his Bull Inter assiduas, 9 February 1565 and the Bull of Clement XIV Militarium ordinum institutio, 10 December 1772. In order to prevent theft on returning from the Holy Land after the fall of Saint Joan of Acre, King Philip IV the Fair gave the Order of Saint Lazarus his “special guard and protection” at Poitiers in July 1308. Since then, successive heads of the Royal House of France assumed that pledge of protection until King Charles X in 1830. 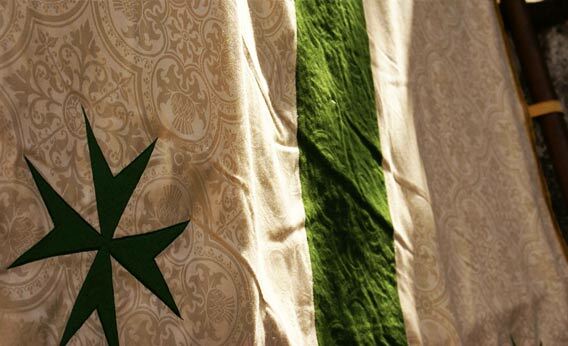 In its formative years of being under the Spiritual Protection of Greek Catholic Patriarchs of Jerusalem, the Order of Saint Lazarus was confirmed by Pope Alexander IV, in the Bull given in Naples on 11 April 1255. 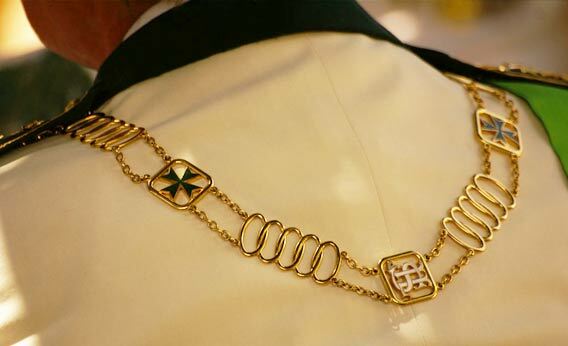 Having forged new links with the Greek-Melkite Catholic Patriarchate and returning to its eastern origins in 1841, the Order of Saint Lazarus found its official Temporal Protection from the Royal House of France on 12 September 2004 and re-established a link directly with the Catholic Church on 2 February 2005 through the protection of a High-ranking Catholic prelate. By offering his Temporal Protection as Head of the Royal House of France, the Count of Paris, Duke of France restored the Order to the status it had lost in 1830. 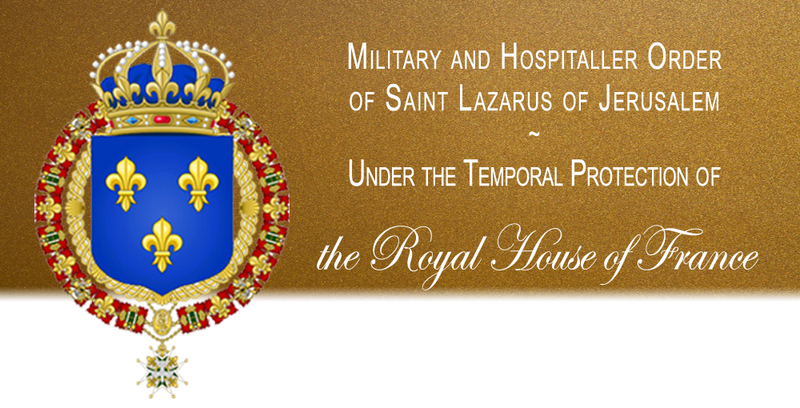 Confirmation of the Temporal Protection was given in the Cathedral of Orléans, during the Investiture of his nephew, Prince Charles-Philippe d’Orléans, Duc d’Anjou, as Grand Master of the Military and Hospitaller Order of Saint Lazarus of Jerusalem. This confirmation was witnessed by official representatives of the Catholic, Greek Catholic, Orthodox, Protestant, Anglican and Reformed Churches. Also present were members of the diplomatic corps, dignitaries of the French Republic and the City of Orléans and Military Officers of France, the Netherlands, Sweden, Norway and Ireland. 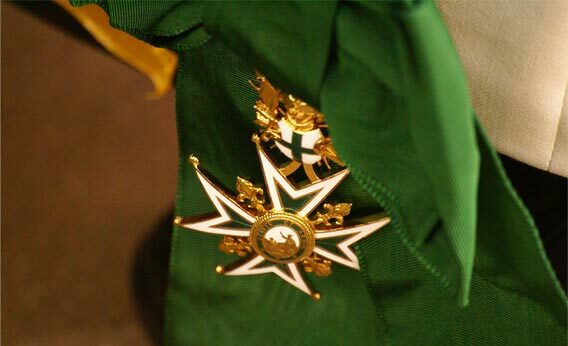 Today, the Order of Saint Lazarus is the only Order in the world under the Temporal Protection of the Royal House of France.